Nowadays, most folks visit the internet before shopping for small and large purchases, alike. In fact, that’s probably how you ended up here… researching ideas, products and companies to learn about adding an outdoor space to your home. We, at Archadeck, are glad you found us! 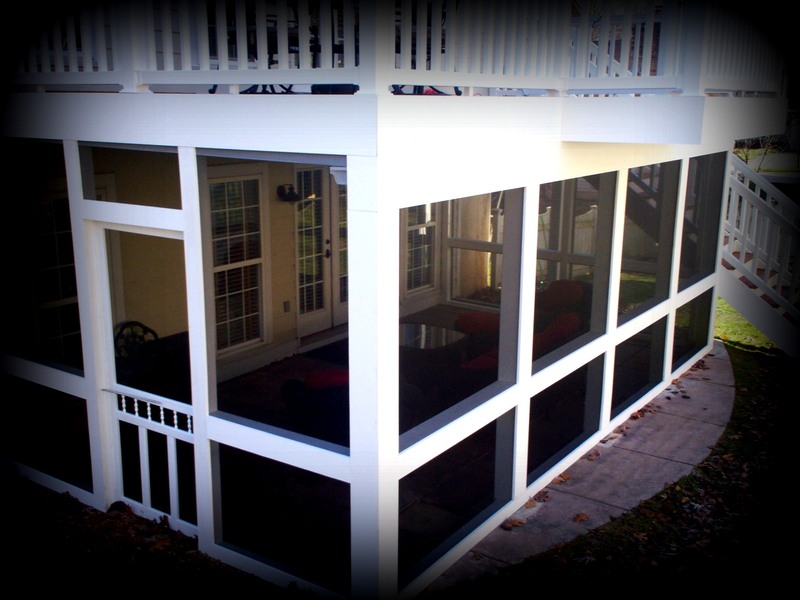 This blog provides a wealth of information about outdoor living. Yet, another terrific resource is our website, west-county.archadeck.com. There you’ll see photo galleries with hundreds of completed project pictures. 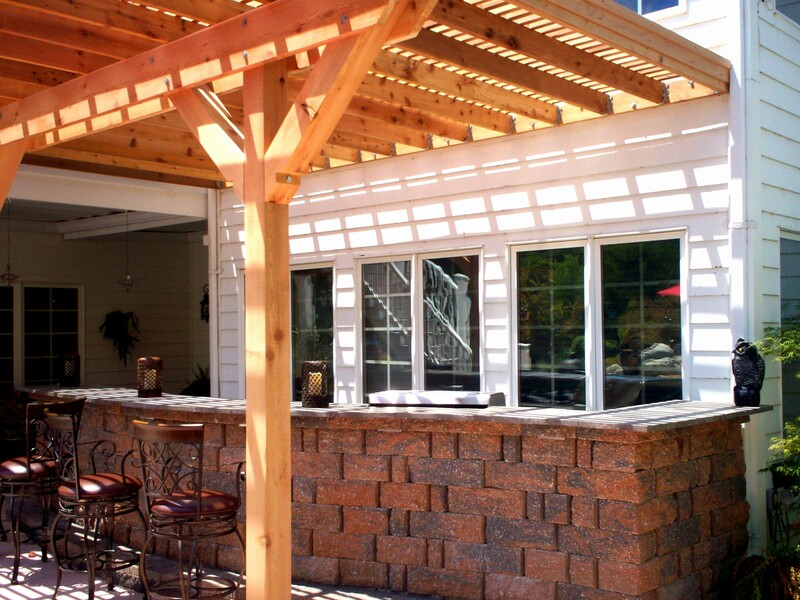 The projects show all types of design features for any outdoor living space. 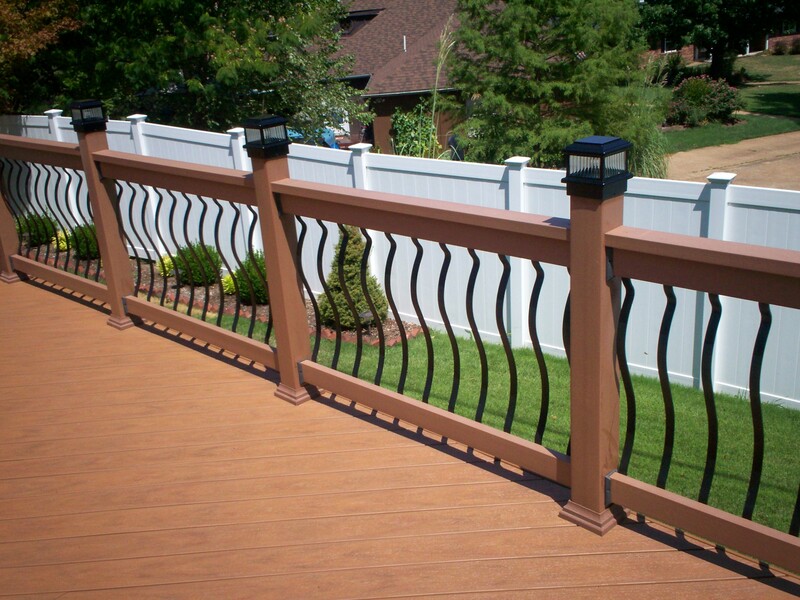 The website photo galleries include all types of decks designed and built with all types of materials. There are decks combined with other outdoor structures too. 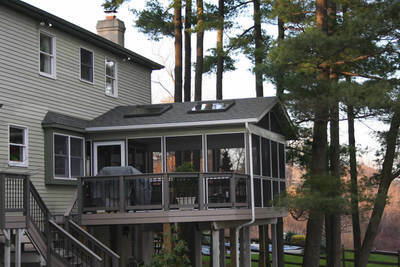 There are decks with solid roof covers, screened enclosures, shade pergolas and gazebos; railing and stair designs; ceiling finishes and fans; lighting, skirting, privacy walls, benches, planters and other accessories for outdoor living. In short. You’re guaranteed to find plenty of inspiration! Each customer has a personal sense of style, so looking at images is a perfect starting point in your planning process. By narrowing down a few choices in materials, experienced contractors like Archadeck will then develop realistic renderings for an outdoor space. And whether you prefer natural woods, exotic hardwoods, composite, vinyl or capstock we can provide a design that’s traditional, contemporary, elegant, rustic or casual. The choice is yours and options are plentiful: that’s the beauty of custom design and building. Every customer also has a unique home and lot which will totally impact a design for an outdoor space. So adding an outdoor structure should seamlessly blend-in with your existing dwelling and complement the layout of your property too. Thus, design considerations are influenced by function and purpose, size and site selection, lifestyle and budget. After exploring our blog and website, just give us a call 636.227.0800 with questions or to schedule an appointment for a project quote, free of charge. We’re located in St. Louis, Missouri and serve the entire area including St. Louis County, West County, South County, St. Charles, St. Charles County and parts of Illinois too. If you live outside of the St. Louis region, simply visit archadeck.com for a location near you. 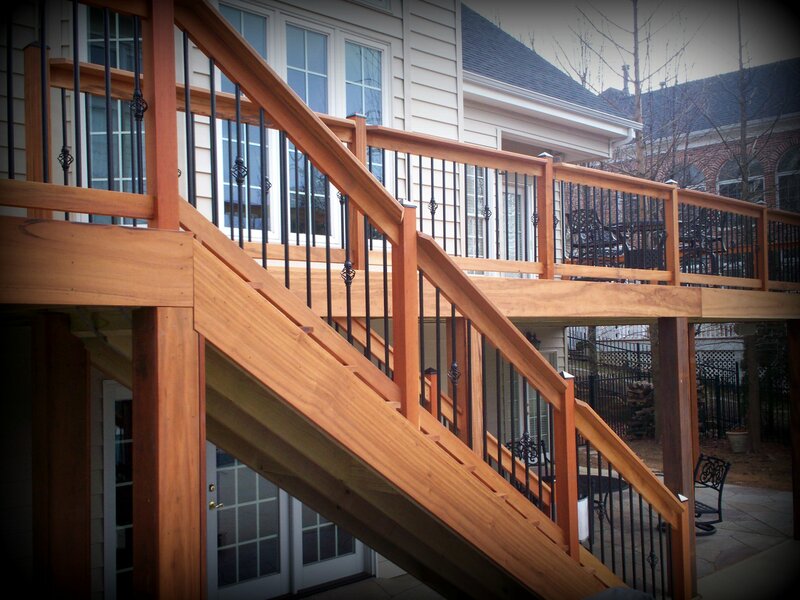 « St. Louis Deck Contractor: Why Use Pressure Treated Wood?